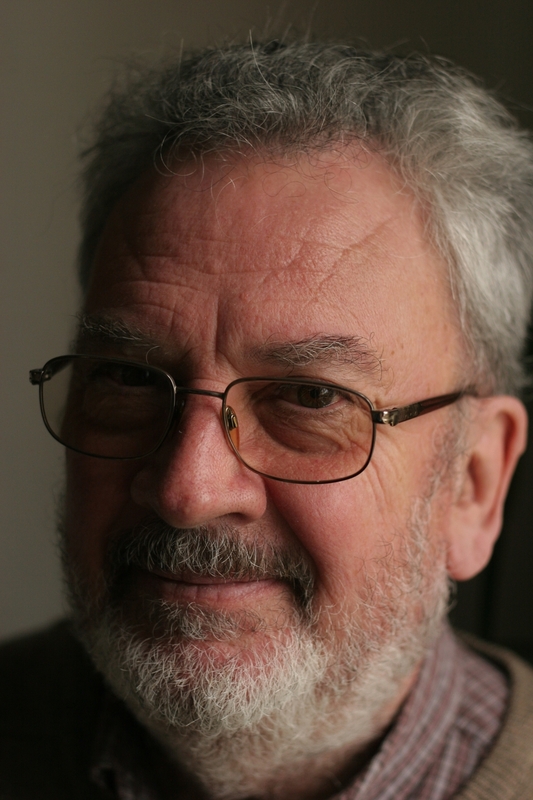 David Selzer was born in London in 1942 but has lived in Chester for most of his life. He began writing poems when he was 14. His collection, ’Elsewhere’, edited by Harry Chambers and published by E.J. Morten in 1973, was one of the first in the Peterloo Poets Series. He is an Eric Gregory Award and Felicia Hemans Prize winner. After some thirty years in education, as a teacher and adviser, mostly for Cheshire County Council, David has since 2001 written four screenplays and two stage plays. One of the latter, ‘Hear the Drums’, earned him a prize in the 2009 Sussex Playwrights Club full length play competition. He has also written novellas and continues to write poems, which he has published on his website since its launch in 2009. 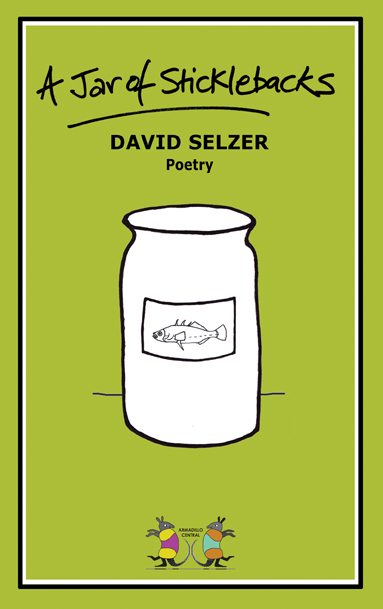 David’s collection of 20 original poems, all about people, and entitled A Jar of Stickebacks, was published by Armadillo Central in 2011. Visit the book page to find out more including where you can buy this little gem. You might also want to check the reviews page.